“Special Trips” are designed by Ocean Ride to help agencies and/orseniors (age 60 and over) and persons with disabilities (age 18 and over) with transportation needs to travel outside of our normal working hours, such as evenings and weekends. Due to decreased funding, we can only accommodate a few requests per year because of operating costs, especially relating to the Department’s overtime costs. The Driver and Equipment Use Fee for special group trips is provided to eligible riders (senior citizens 60+ and persons with disabilities). The fee for an accessible, mini-bus is $400.00 and the cost for a larger, transit vehicle (estimated seating capacity of 33 riders) is $600.00. This fee shall remain in effect for a one (1) year period, thereafter the use fee may be scheduled to increase in an incremental manner. A special category for Half Day trips is established as follows; Eligible special trips where the duration of Ocean Ride service, from the time of first pick-up to the time of the final passenger departure, spans no longer than four hours, a special rate of $200.00 for an accessible mini-bus and $400.00 for an accessible transit vehicle shall be applied. In the event, service spans beyond the four (4) hour service time, the relevant use fee shall be applied. Special Trips are restricted to destinations within Ocean County only. All trip requests for transportation must be made 4 to 6 weeks in advance. An Ocean Ride Special Trip Request Form will be sent to the requestor when you make your initial request. This form must be completed in full and returned by Mail – OR - Fax (732-505-6963), at least 10 working days prior to the requested trip date to ensure your reservation. For assistance or information, please call (732) 736-8989, press 4. A Ocean Ride Supervisor will contact your organization regarding the status of your trip request. At that time, the Supervisor will confirm the User Fee amount with the requesting organization. 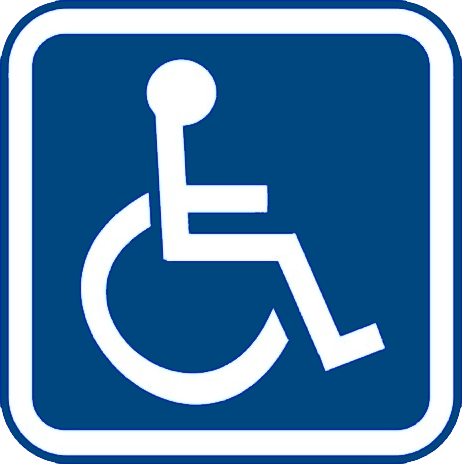 For trips serving persons with disabilities that involve multiple home pick-ups, all customers should be ready 1½ hours prior to the event pick-up time. Pick-up times will vary according to location(s) and number of passengers. All trip requests for transportation must be made in writing 4 to 6 weeks in advance. Cancellations, additions and/or changes can be made up to 5 (five) business days prior to the requested trip date. Every attempt will be made to accommodate additional customer requests provided we have the seating capacity. All requests are subject to scheduling and funding availability as determined through the Ocean County Transportation Services Department. No 5310 funded vehicles are used for these trips.